See How To Order My Books here Page. 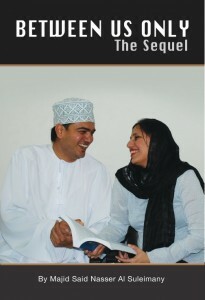 For only Muscat books can be delivered at home for orders of 2 or more books. 1 Petroleum Development Oman – PDO. 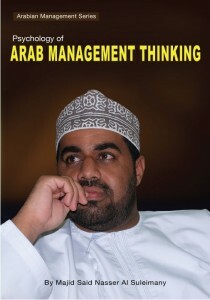 Avail 25% discount given to The Bookshops.